"Ave of the Americas is one of my favorite tracks off of Brian's EP...great story, great Bossa rhythm that builds to the glorious choir like ending. We had a great time making the EP, and congrats to Brian on the continuing success of "Live Song Radio." “A talented, versatile musician whose compassion shines through..."
“It’s always a pleasure to play with Brian Muni. He is both a sensitive musician and a gifted songwriter." "His songs are songs of hope, joy, love and tolerance, and he lives his life in that manner. Listen to his music… you will be moved." “Thoughtful poetry and innovative music. Really enjoyed your CD!" "I was honored to be asked to play on Brian Muni’s CD, "Ave of the Americas” a tasty blend of Pop,Rock, and R&B flavors nestled around Brian’s vocals"
Brian Muni is a multi award-winning songwriter, singer/guitarist and radio podcast host/writer/producer. His original songs have been released by Sony/BMG Music, Hal Leonard Publishing, Readers Digest Music, 13 Stories Records, etc. Brian worked with and was inspired by artists as varied as poet Allen Ginsberg, novelist E.L. Doctorow and Woodstock icon, Melanie. With his combo, Big Game, he performed at legendary NYC venues like CBGBs, the Mudd Club, the Kitchen, PS122’s Avante-Garde-Arama, and composed soundtracks for pioneering performance artist, Tim Miller (Brooklyn Academy of Music, DTW). He was hired by NHK TV to front a choir for satellite broadcast from New York’s Ellis Island to 40 million viewing Japanese families, and had the good fortune to recently perform his song “Pieces of the World” at Lincoln Center with the Peace of Heart Choir. He has worked with artists ranging from famed jazz guitarist Bucky Pizzarelli, Grammy-winners Tom Chapin, songwriter Julie Gold, trumpeter Wayne Cobham, producer Steve Addabbo and many others on his New York radio show, Live Song Radio, on WRCR1700AM/www.wrcr.com (Mar 2014-present). In addition to six CDs co-produced with 13 Stories Records partners, Grammy trustee, Ann Ruckert, and guitarist/composer/producer, James Rohlehr, Brian recently released a 7-song EP, “Ave of the Americas” (Nov. 2016), featuring Carlos Alomar (David Bowie, Bruno Mars), Steve Addabbo (Grammy-winning producer, Bob Dylan), Wayne Cobham (Grammy-winning trumpeter, Michael Jackson), among other great players, including vocalist Marlon Saunders (Stevie Wonder); Dave Keyes, piano (Popa Chubby, Odetta); Nicky Parrott, bass (Les Paul), Peter Calo, guitar (Carly Simon, Jimmy Webb), Jonathon Peretz, drums/percussionist (Blood Sweat & Tears) and Genie “Pepper” Swinson, vocals (Quincy Jones, Marvelettes). Currently Brian can be heard performing at clubs and theaters, such as The Red Lion (NYC), Maureen’s Jazz Cellar (Nyack, NY), the Union Arts Center (Sparkill, NY), Pomona Cultural Center (Pomona, NY), Suffern Free Library (Suffern, NY), Haverstraw Kings Daughters Public Library (Haverstraw, NY), Atria Senior Living (Ryebrook, NY). He accompanies himself on guitar and harmonica, singing original and classic songs, often joined by Peter Calo (guitar), Jon Cobert (piano), Dave Keyes (piano), Cas Weinbrein (piano), Paul Guzzone (bass), Nanny Assis (percussion), Dave Budway (piano), Frank Colonatto (drums), Adam Falcon (guitar), Jeff Doctorow (guitar) and Brian Glassman (bass). Brian is honored to be coached by long-time Nyack treasure, legendary composer/pianist/performer, Dr. Sam Waymon. 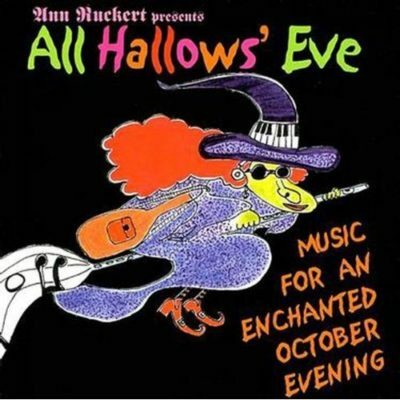 ALL HALLOWS EVE - Listen & Buy! 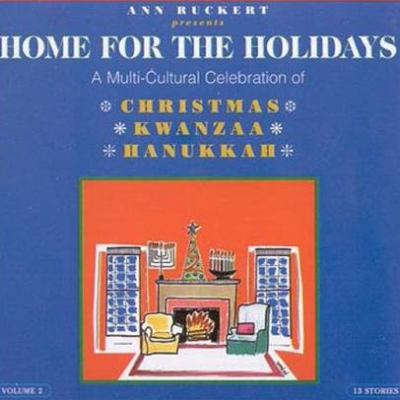 HOME FOR THE HOLIDAYS - Listen & Buy! 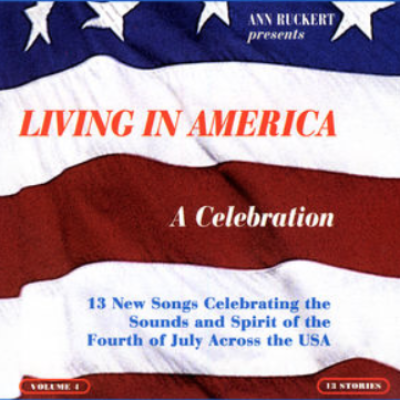 "Sing a Song of Joy"
LIVING IN AMERICA - Listen & Buy! Click to Buy “Ave of the Americas” Here! 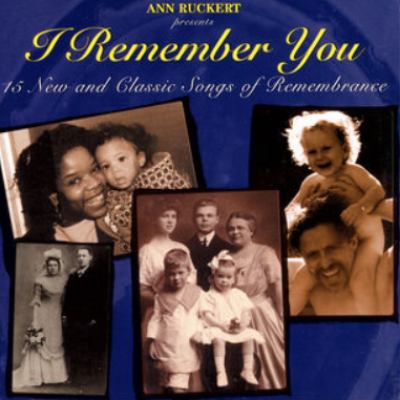 I REMEMBER YOU - Listen & Buy! 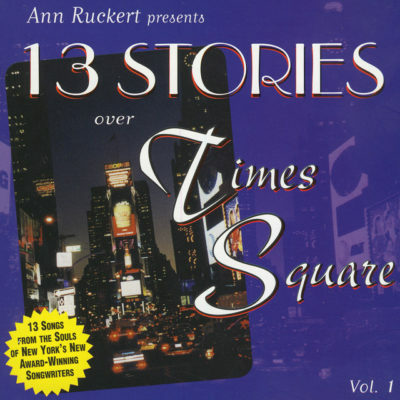 13 STORIES OVER TIMES SQUARE - Listen & Buy! 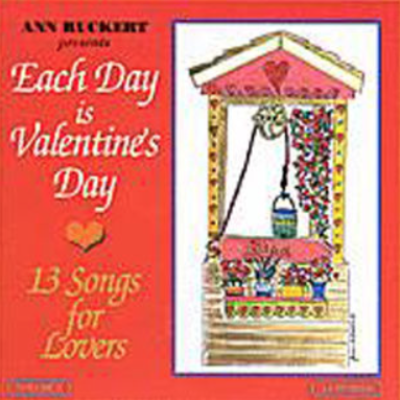 EACH DAY IS VALENTINE'S DAY - Listen & Buy! Brian’s choral music is available through Hal Leonard.